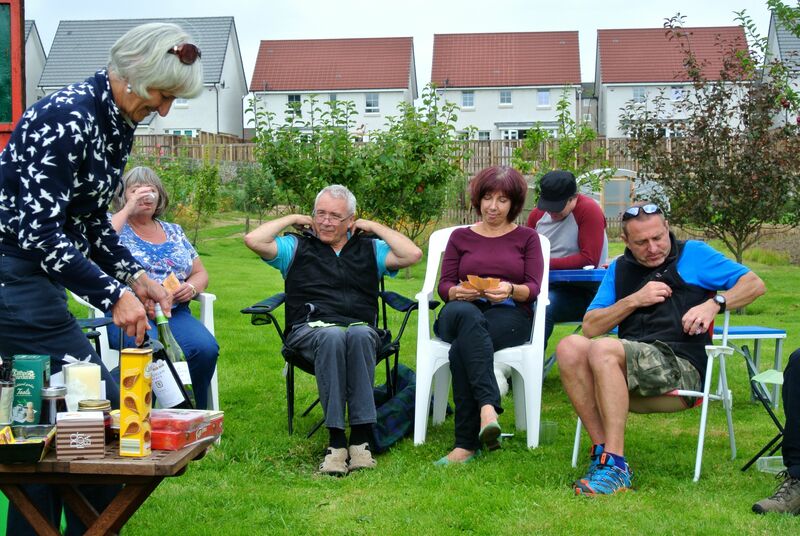 Our BBQ last Sunday was a great success. It was super to see so many generations relaxing together and enjoying themselves. As many of those present said, we are very lucky to have such a great space on site for our social gatherings. If you could not make it on the day there are more pictures available via the Photos pages above. My thanks to all who gave of their time and efforts behind the scenes and on the day helping make it such a relaxed and enjoyable afternoon. Here’s to next year!